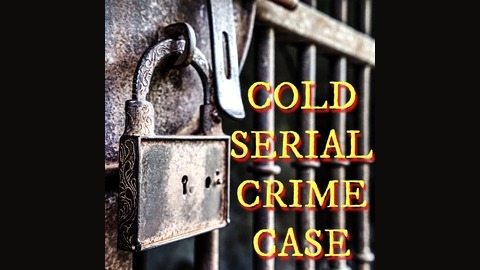 Cold Serial Crime Case follows reporter Nick Campbell as he tries to unravel a thirty-year-old mystery. While he's at it, he finds himself facing off against the ugly forces of prejudice. Doublebrain has hatched a plan that will kill every man, woman and child in New York State. 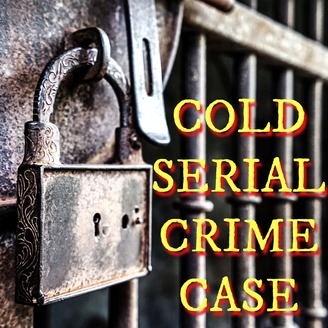 It's up to the members of Team Squad to stop him--but they have just one hour to do it.